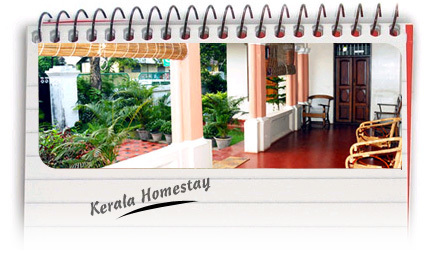 Nature Vision Holidays with a Unique Touch	This web site is a present to the lovers of tourism and travel & tour trade who look to travel in Kerala. 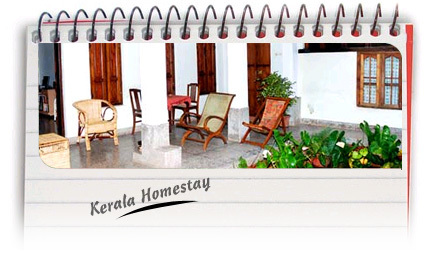 Home Stays provide the travellers- A Home Away from Home, with all the comforts and facilities, for whatever duration it takes, to discover the highs and lows of Kerala, at incredibly low prices. 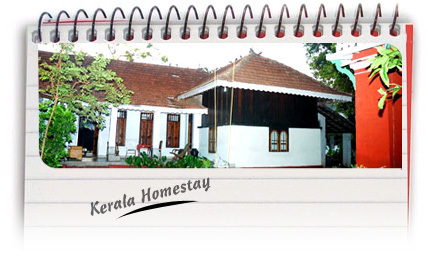 Experience the hospitality of the host family and the unique feeling imparted while staying in a home and interacting with people of a different culture. 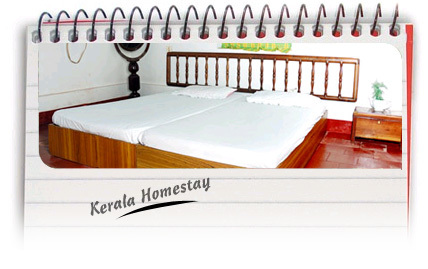 The cross section represented here are carefully chosen and recognized home stays that will go the extra leg to make your trip a pleasant memorable experience.